After Uncle Tupelo's breakup in 1994, some members went on to form Wilco, while Jay Farrar began the alt-country project Son Volt. That band's debut album, 1995's Trace, turns 20 this year, and the anniversary is being celebrated with a reissue. This expanded pressing will come out on October 30 through Rhino under the title Trace: 20th Anniversary Edition. On that same day, the standard 11-song album will get a 180-gram vinyl pressing. The expanded edition comes with eight demos, plus a full concert recording from 1996 with 18 songs. It was captured at the New York venue the Bottom Line. Meanwhile, the band put out a call on Facebook asking if fans had any memorabilia (such as photos, ticket stubs and flyers) from the era, suggesting that some sort of retrospective artwork is being made. 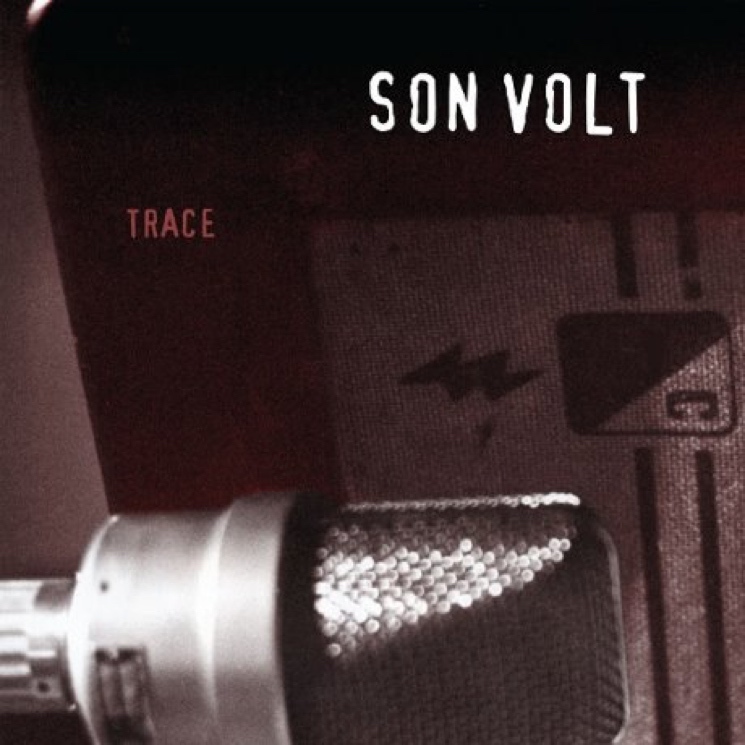 Trace comes from the era when Son Volt included Uncle Tupelo drummer Mike Heidorn. See the tracklist for the reissue below.